Super Star Saturday! 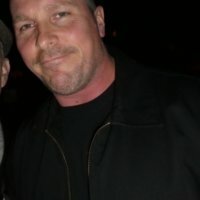 Scotty Raves About How Awesome Christian Bale Is To Fans! Signing Autographs! Selfies! And More!